on September 21st – 23rd 2017! 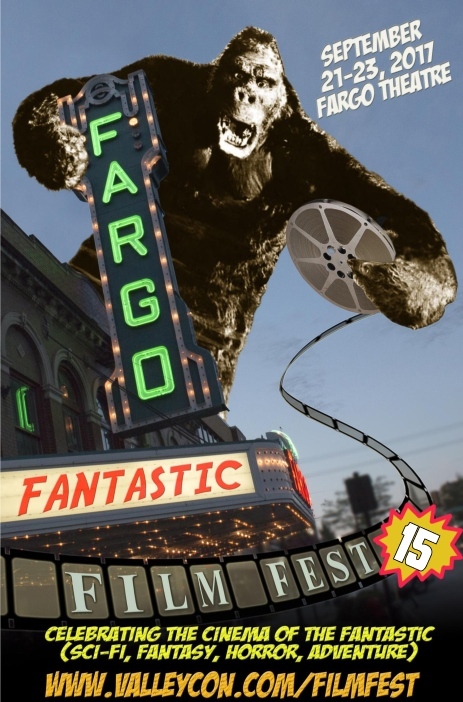 The Fargo Theatre is an art deco movie theatre in downtown Fargo, North Dakota, United States. It was built in 1926. 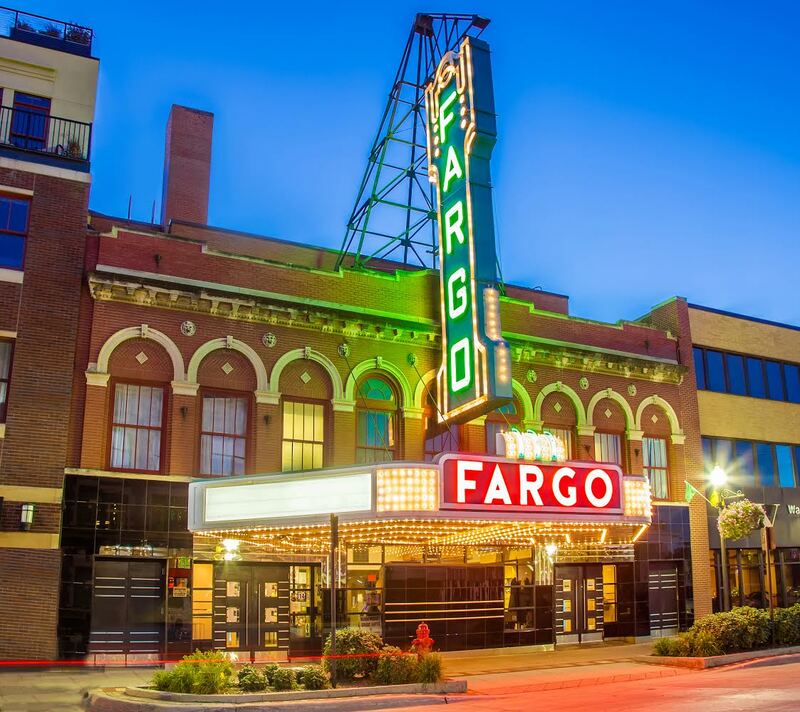 It was restored in 1999 to its historic appearance and now is a centre for the arts in the Fargo-Moorhead metropolitan area. 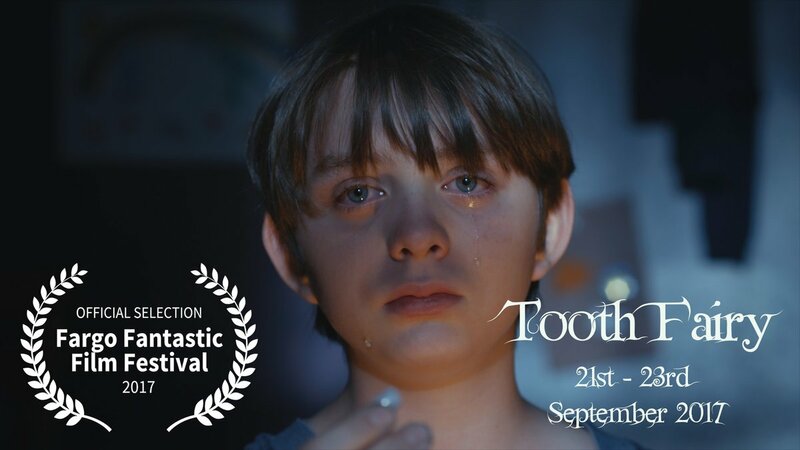 What a great place and fingers crossed for ‘Tooth Fairy’. Tragic and sinister twist on the legend of Peter Pan.